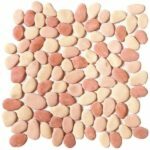 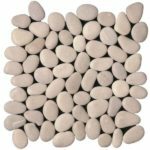 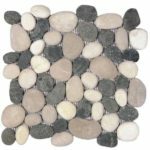 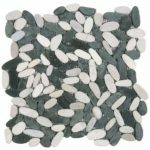 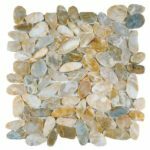 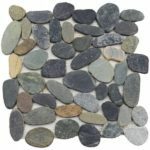 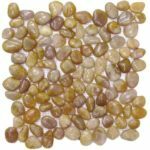 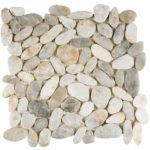 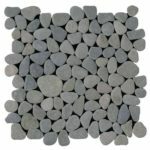 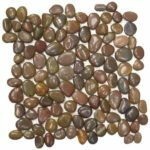 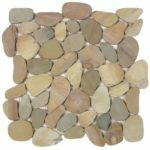 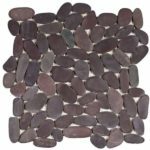 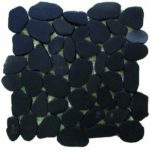 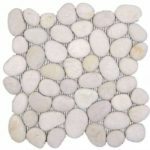 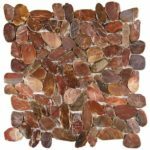 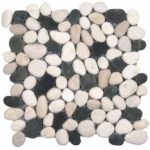 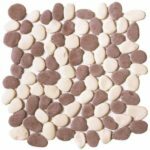 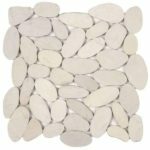 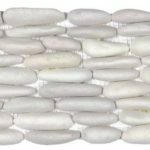 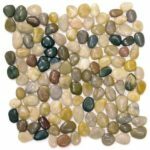 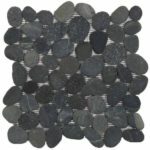 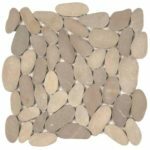 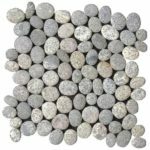 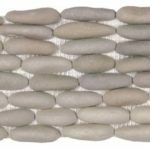 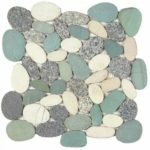 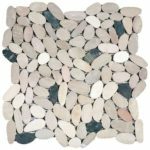 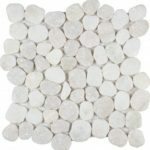 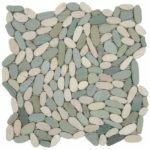 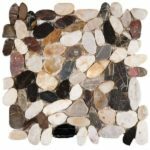 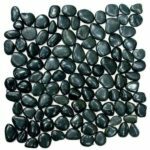 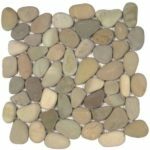 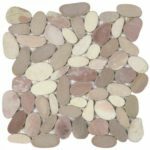 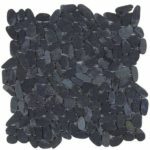 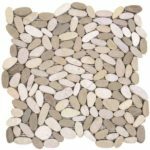 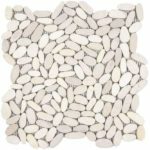 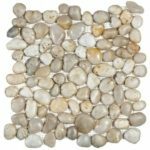 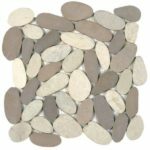 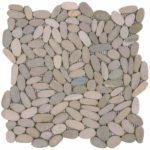 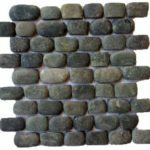 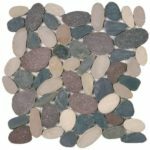 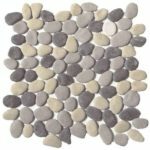 Pebbles tile and stone is one of the most fashionable and beautiful decorative tile which is comes in sliced, recified, and other shapes used for shower, backsplash and any decorative wall. 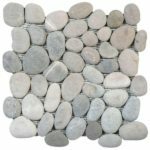 as well as for pools and waterfalls. 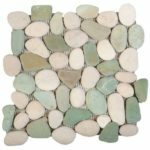 McCurley’s is proud to offer a large selection of decorative tile and stone for any application.